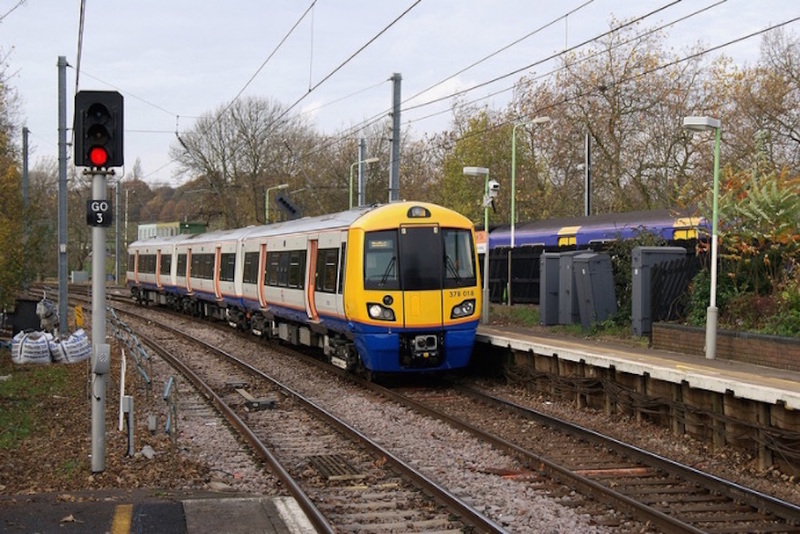 The London Overground will be extended 4.5km beyond Barking station, it has been announced. The extension will take the much-troubled 'Goblin' (Gospel Oak to Barking) line out to Barking Riverside. Four trains an hour will run on the line when it is opened in 2021. A new Barking Riverside station will be built to support the 10,800 new homes being built in the area. Construction on the extension and new station will begin in late 2018. The extension is fully funded, with £172m of the £263m cost of the scheme being met by the developers of the new housing estate, Barking Riverside Limited. This is wonderful news for east London. Barking Riverside has huge potential to deliver thousands of much-needed affordable homes, and the extension of the Overground will ensure residents have the high-quality transport links they need, both to the surrounding area and commuting into central London. This is fantastic news and shows Barking Riverside is on track to become Barcelona on Thames.